An autism activist says he's glad the New Brunswick Teachers’ Association is asking for a review of the province’s inclusion policy. Autism activist Harold Doherty says he's glad the New Brunswick Teachers' Association is asking for a review of the province's inclusion policy. Harold Doherty says he supports NBTA's call for a review of New Brunswick's school inclusion policy. (Facing Autism in New Brunswick)Doherty, who has a 20-year-old son with severe autism, intellectual disability and seizure, has been involved in three reviews of the inclusion program in New Brunswick; the Wayne MacKay Report, a ministerial committee review and the Porter-Aucoin review. Doherty says he's been a long time critic of the inclusion program practiced in New Brunswick. "Inclusion as a word, it's a feel good kind of a word," he said. "It sounds so good to everybody but what we've not done in New Brunswick is take the approach of looking at how it works or doesn't work for each student in the classroom." 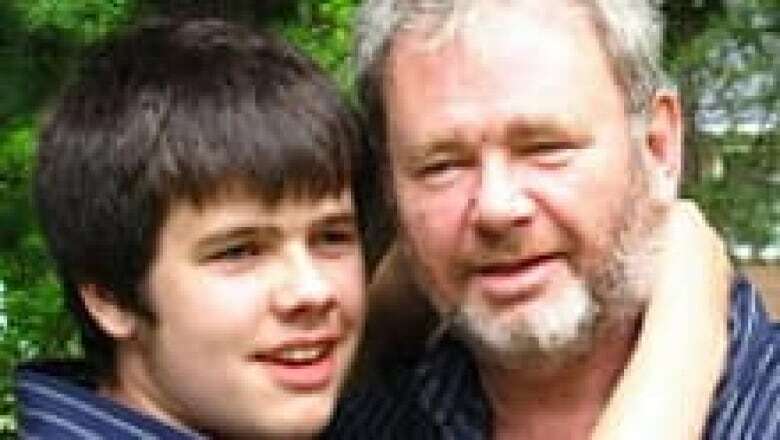 Doherty says when his son was younger, he was placed in a mainstream classroom, but he began to self-harm, biting his hands every day. Guy Arseneault, the president of the New Brunswick Teachers' Association, said last week that incidents of violence are increasing in classrooms. (New Brunswick Teachers' Association)At Doherty's request, his son was removed from the classroom and moved across the hall to an empty room with a teacher's assistant and the biting stopped. Doherty says his son has had a few meltdowns in the years that followed, but nothing like what occurred when he was in a regular classroom. He says it's wrong to think one program works for every student. "It's a huge mistake because there's no attempt whatsoever to look at what works for each child what does the evidence tell us," he said. "If you look at a medical condition like a physical medical condition, you wouldn't just assume that there was one solution for everything and yet that's the approach we take to this educational philosophy that requires us to interact with kids with very complex conditions." Doherty says he'd like to see a provincial centre for people with autism. Education Minister Serge Rousselle said he is preparing a response to the NBTA's call for a review of the inclusion program. (CBC)"The idea would be that you have a centre where everybody really kids and adults could get special treatment but also find long term and permanent care as needed for some with severe autism." The New Brunswick Teachers' Association says it has sent a letter to Education Minister Serge Rousselle asking for an immediate review of the government's inclusion policy. Guy Arseneault, the president of the NBTA, says teachers are not opposed to inclusion, but the program must be improved upon. 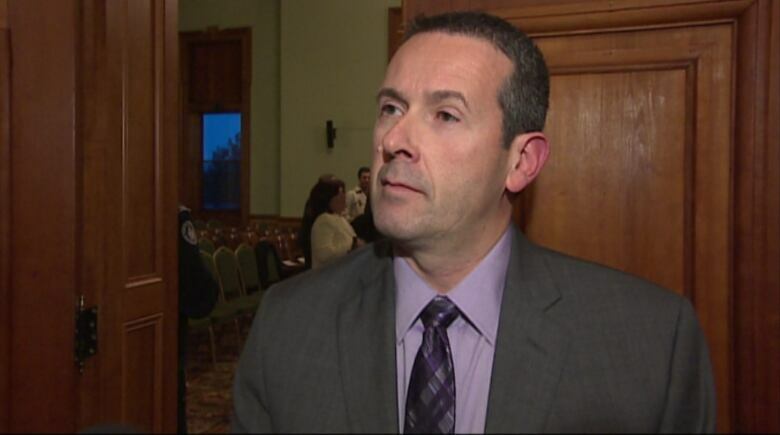 Arseneault said in an interview with Information Morning Moncton that the inconsistent application of the province's inclusion policy is making for unsafe classrooms. He said the "frequency and severity" of violence happening in schools is unacceptable. Rousselle said in an email statement the government is committed to ensuring that each student receives an education "that meets his or her needs." 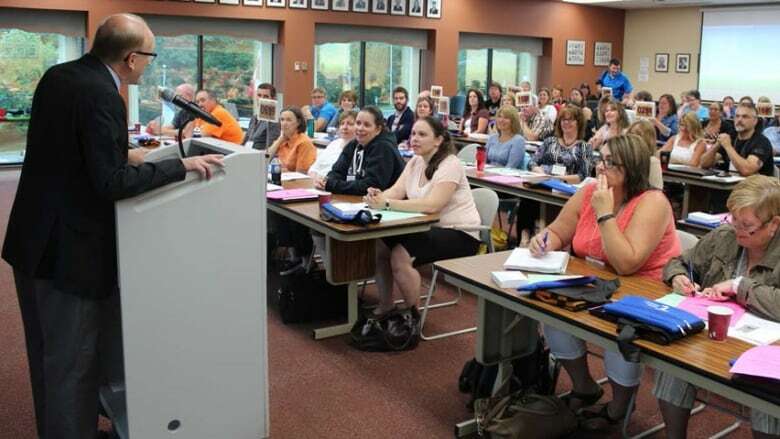 "We have received the NBTA's letter regarding inclusive education and a response to the union will be provided in the near future," Rousselle said. Doherty says the present system is failing. "When you're talking about conditions like autism which are very complex and challenging and they're challenging for parents too, it's really like covering your eyes and trying to solve the problems that you're looking at because the conditions are complex and you have to really pay attention to what's the best place for these kids what's the best way to teach them what are the best conditions to have around them," he said.